Hey Buddy!, I found this information for you: "30168123_1238439582956817_8626786239114950460_o". 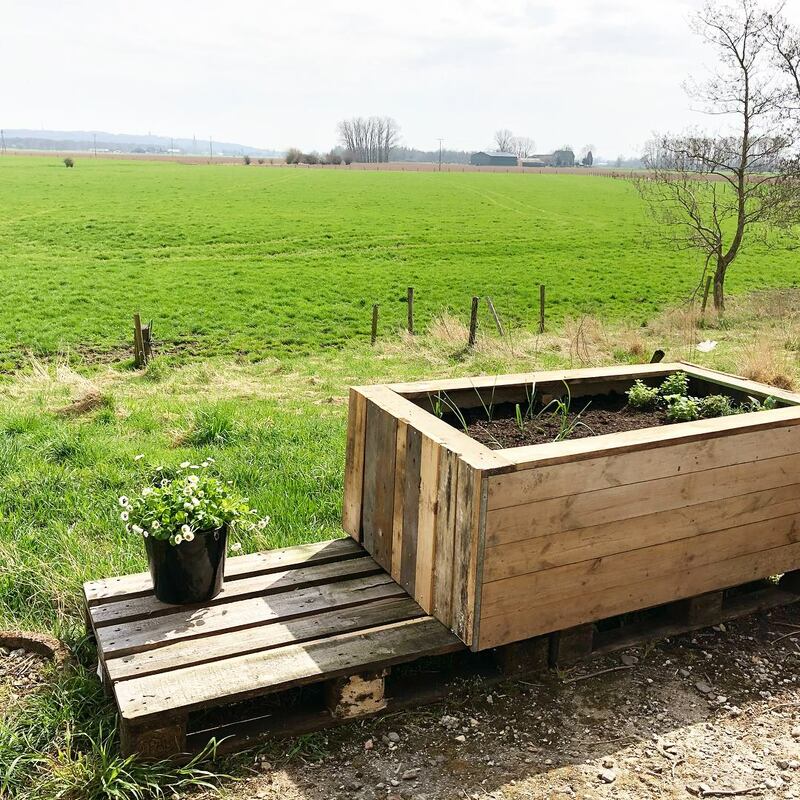 Here is the website link: http://weibsbuilder.de/2018/04/28/diy-pflanzen-hochbeet/30168123_1238439582956817_8626786239114950460_o/. Thank you.